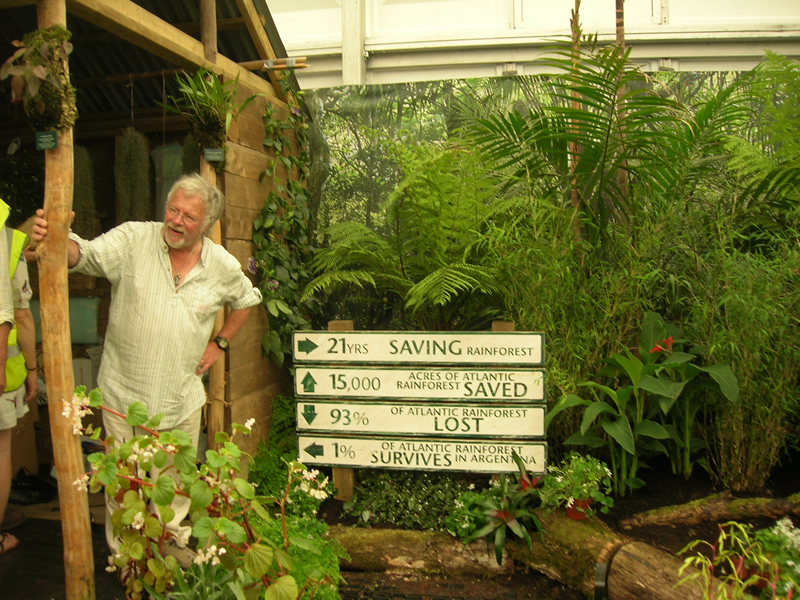 World Land Trust has been awarded a Gold Medal for its “Saving the Atlantic Rainforest” exhibit in the Continuous Learning section at RHS Chelsea Flower Show. The exhibit was also awarded “Best in Section”. 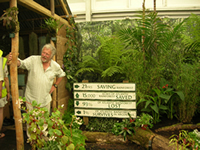 Located in the Great Pavilion at Chelsea, the WLT exhibit recreates a tiny corner of the Atlantic Rainforest, displaying sustainably-sourced species native to the Atlantic Rainforest, and orchids on loan from the National Collection of Bonnet Orchids held by Chester Zoo. 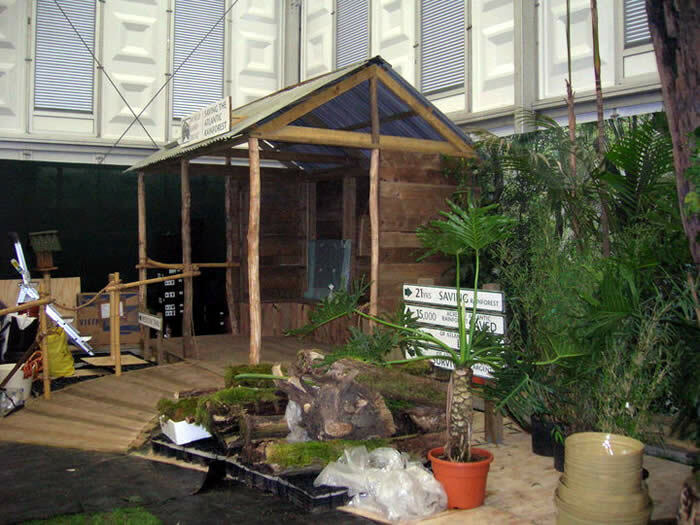 The main focal point of the exhibit is the Ranger’s Hut which has a ‘window to the outside world’ in Brazil, showing live streaming via webcam from the Atlantic Rainforest at the WLT supported Guapi Assu Reserve. Interpretative information featuring WLT’s partners and the Atlantic Rainforest projects were also well received. 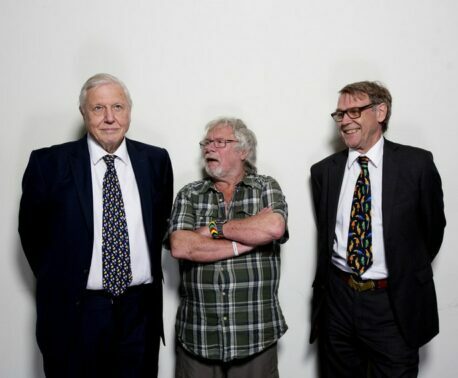 Bill Oddie represented the WLT on the opening Press Day of the show, after having travelled to Brazil with WLT’s John Burton to see first hand both the wonders of the Atlantic Rainforest and how it is being saved by the Trust's project partners in Brazil and Argentina. 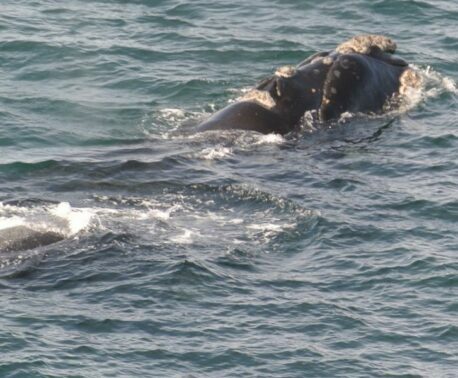 WLT's exhibit will be featured on BBC2, Wednesday 27th May between 8 and 9pm. 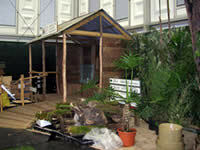 The Chelsea Flower Show runs until Saturday 29th May.